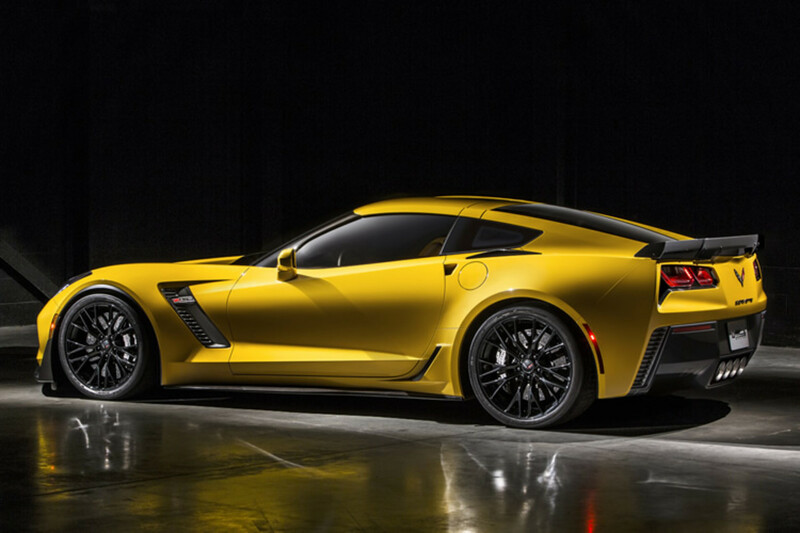 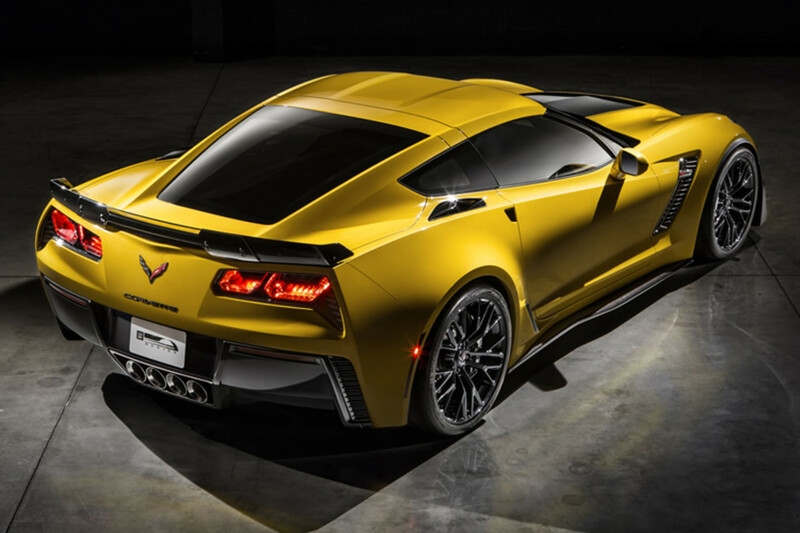 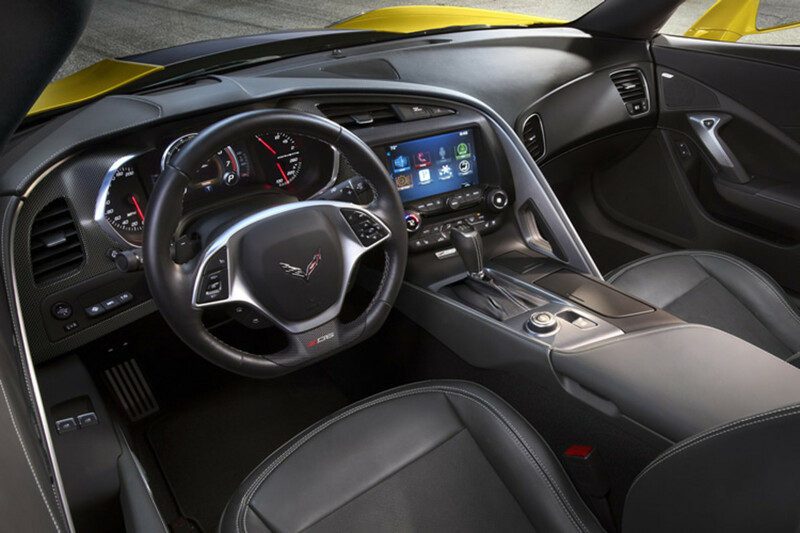 The next-generation Z06 has arrived and just as you can already tell this thing was designed to fast, very fast. 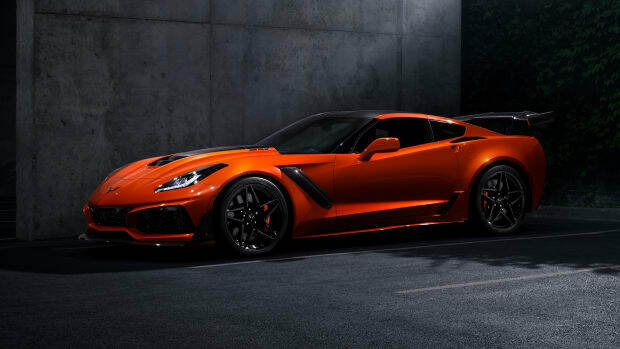 So fast in fact that they&apos;ve added a Z07 option that gets it faster around the track than the ZR1. 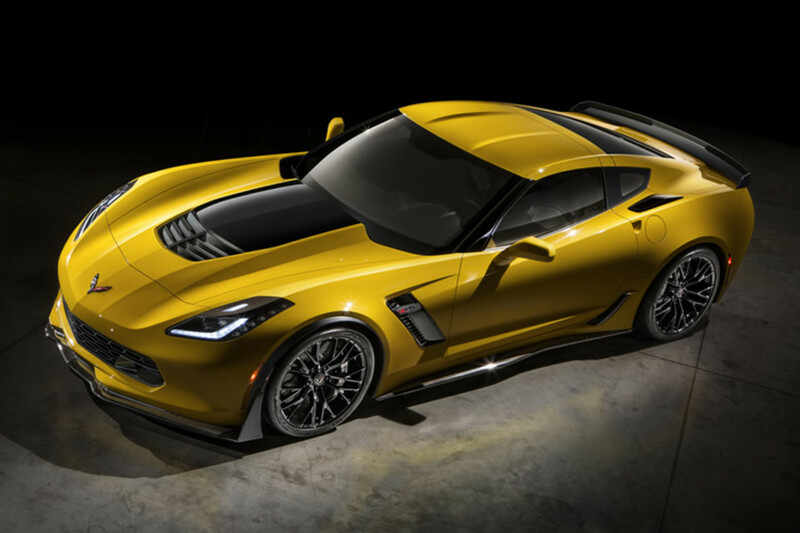 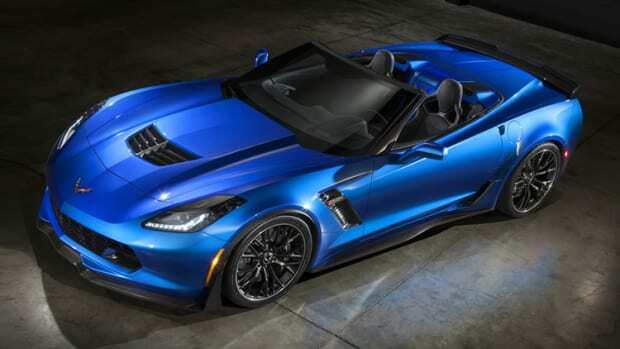 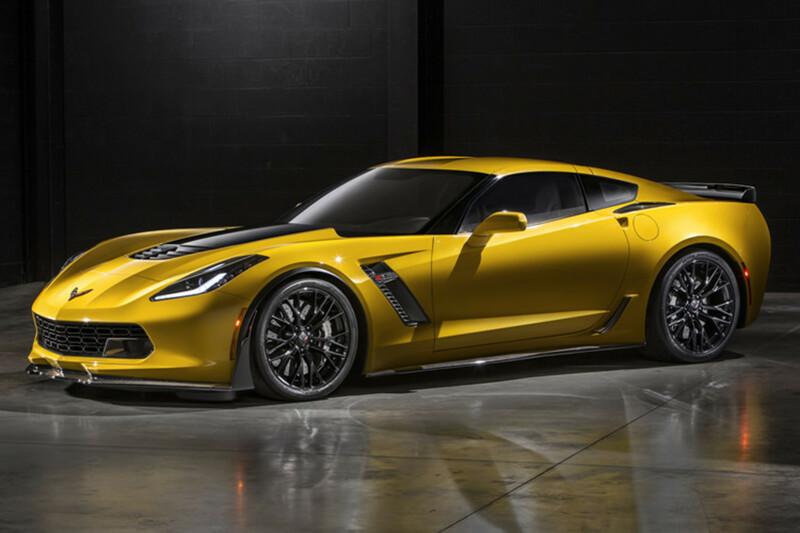 It&apos;s also the first Corvette to offer a supercharged engine which is an all-new LT4 6.2L V8 that can produce 625 hp and 635 lb-ft of torque. 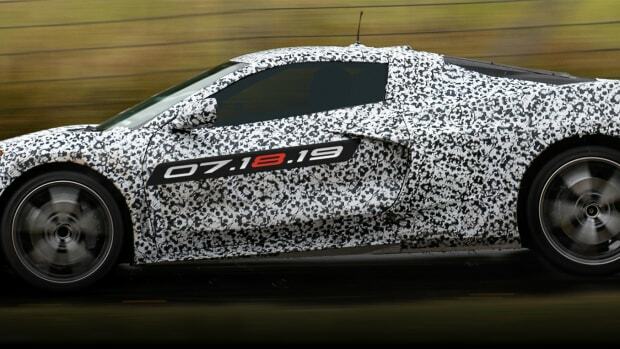 Performance data has yet to be finalized, but expect to hear just how fast it can get around when closer to its production date in early 2015.